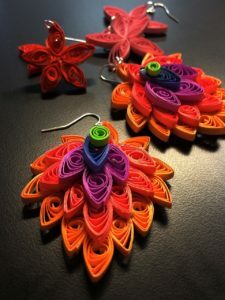 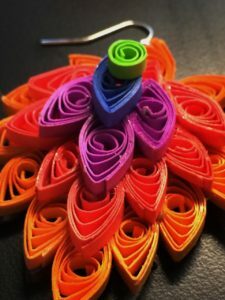 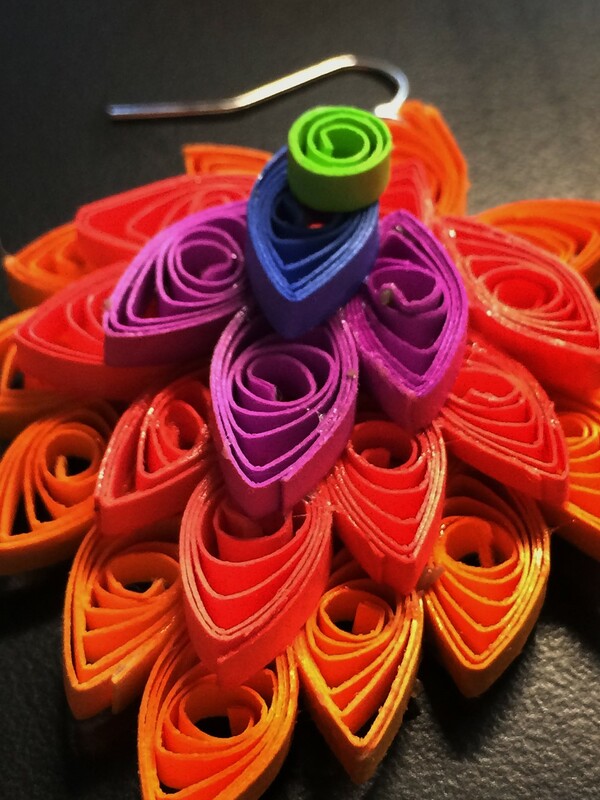 Learn the art of quilling as you create colorful earrings. Made entirely of paper, these earrings are incredibly lightweight, yet surprisingly strong. 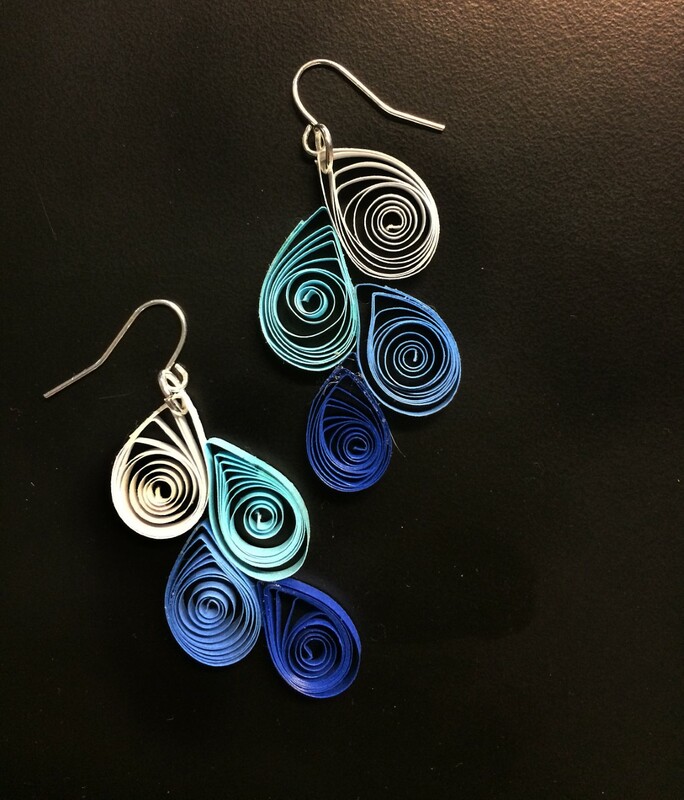 Create your own pattern or choose from a list provided by the instructor. 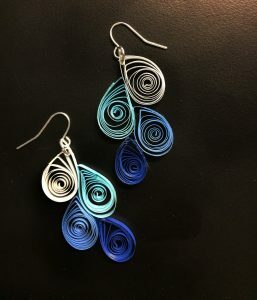 You can make anything from small stud earrings to a large dramatic dangling pair! 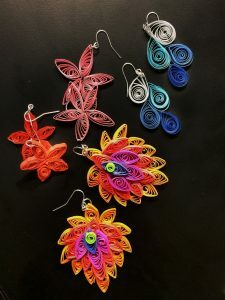 By the end of the class you will have a couple sets of earrings to take home as well as having mastered basic quilling techniques so you can go on to create whatever you want!